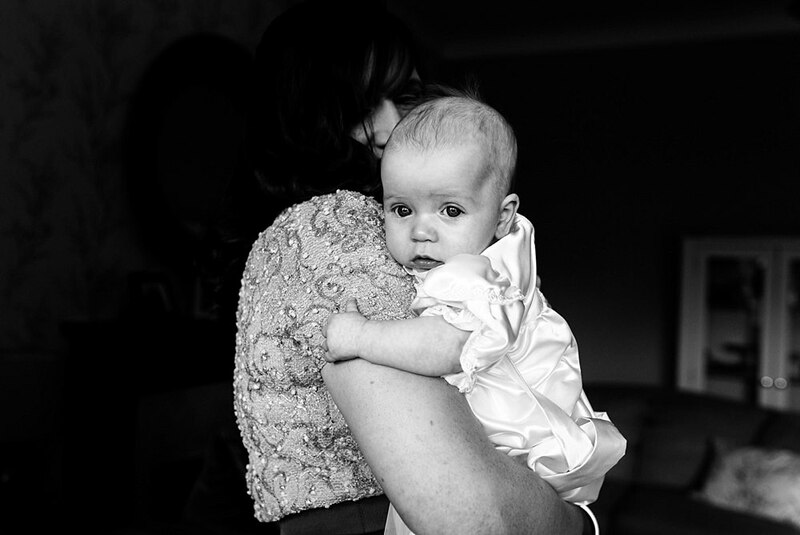 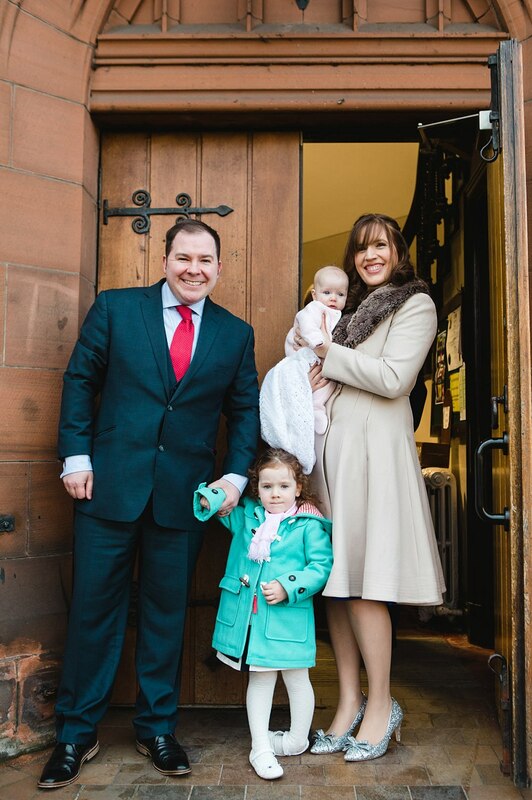 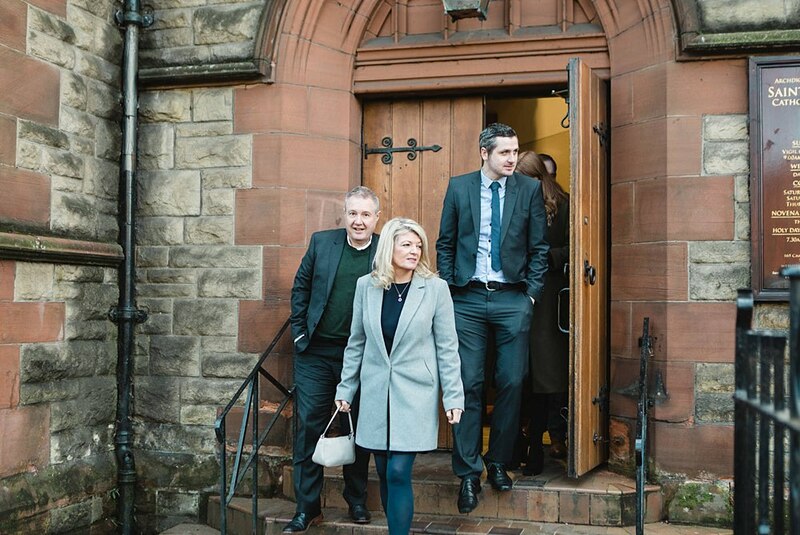 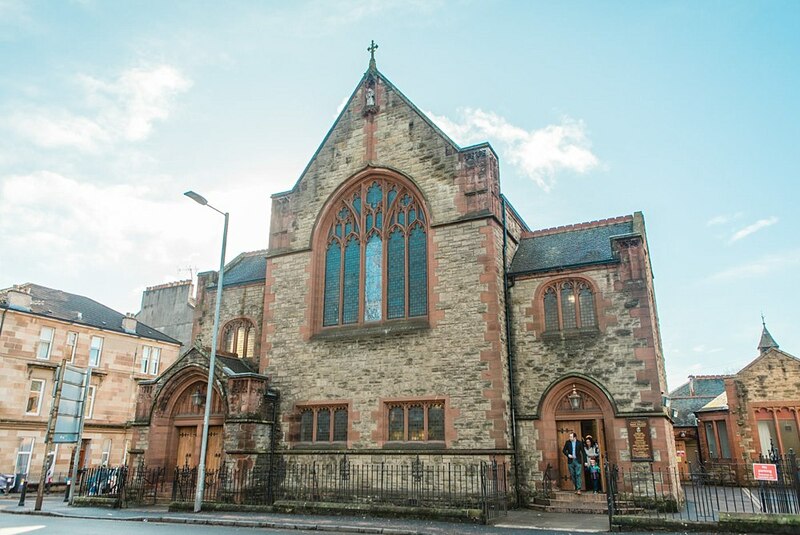 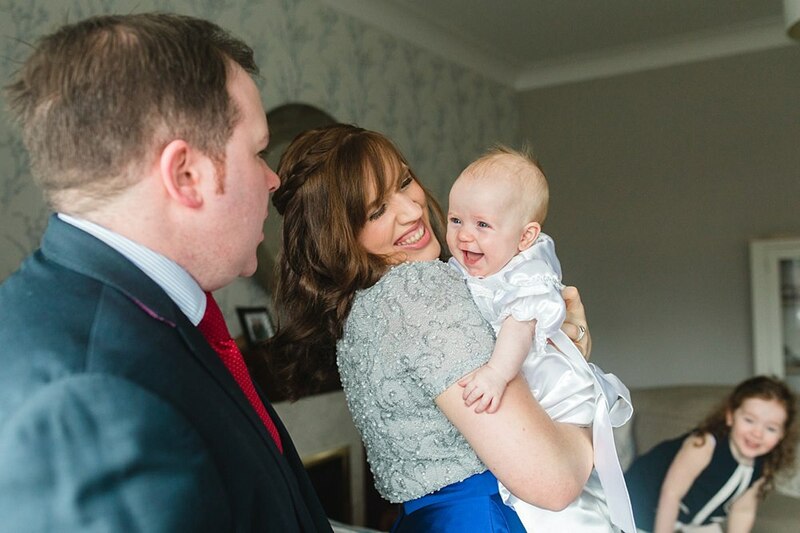 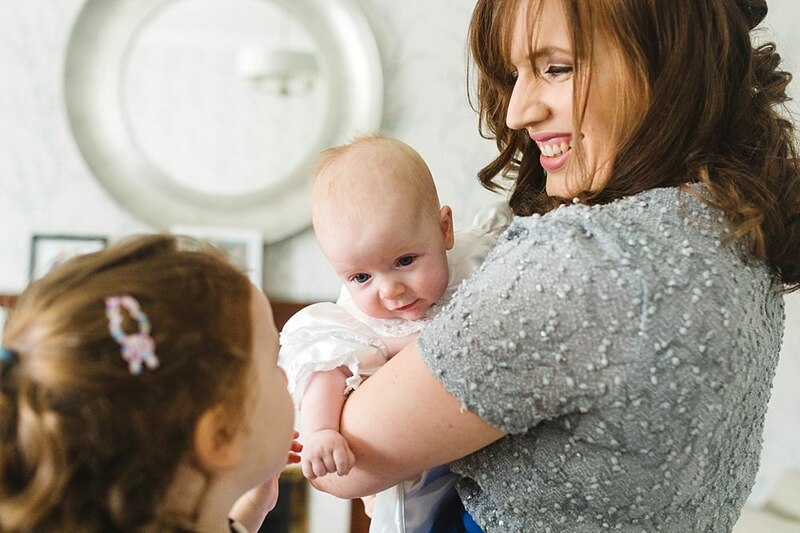 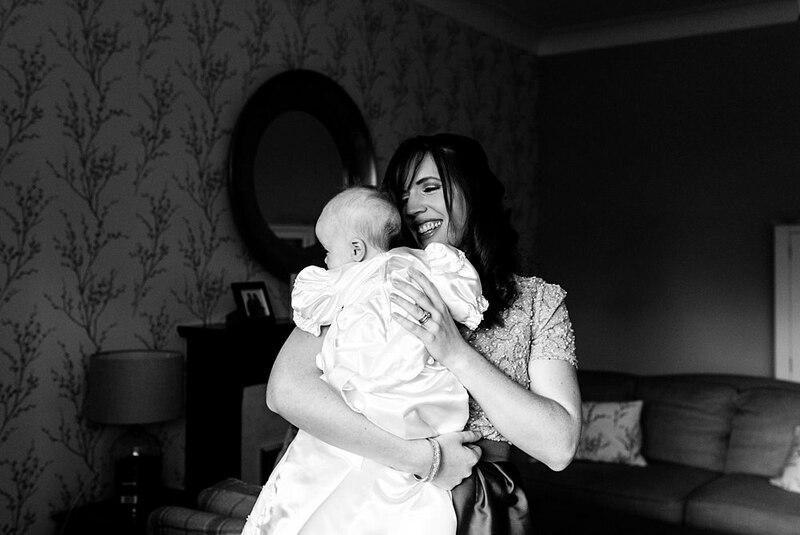 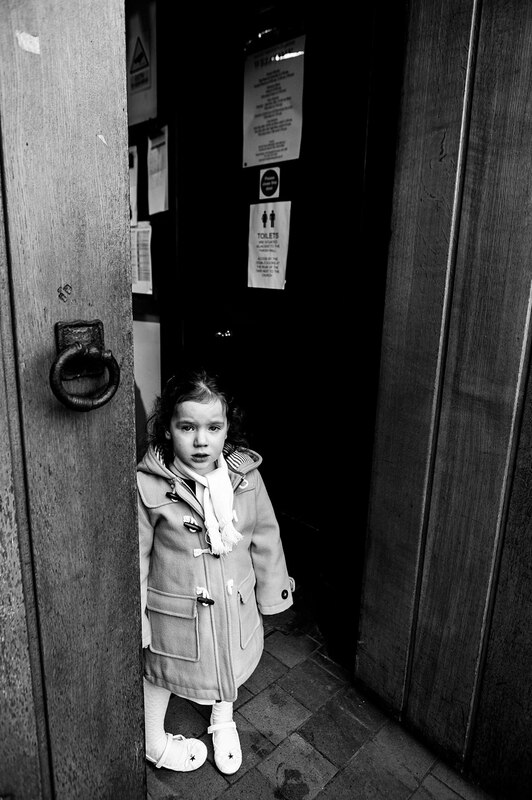 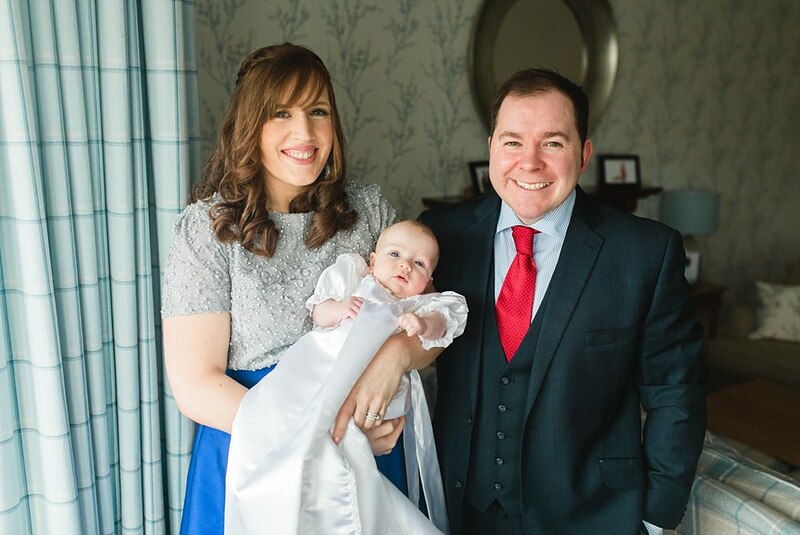 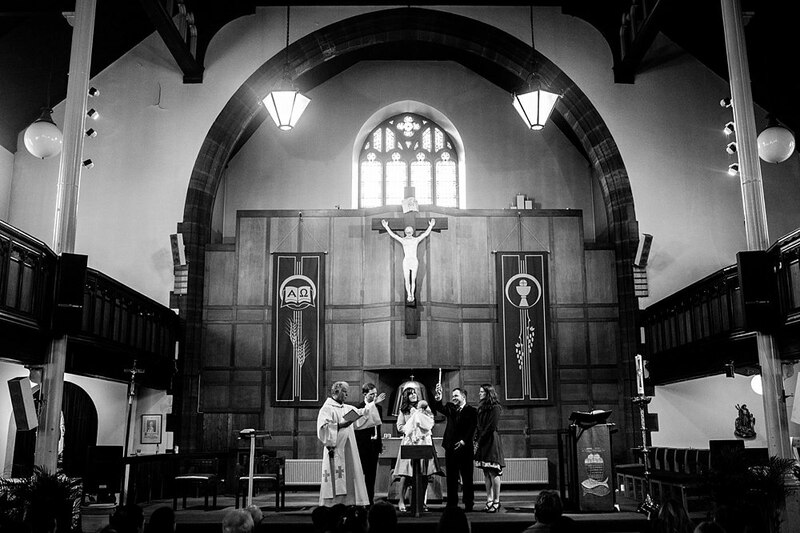 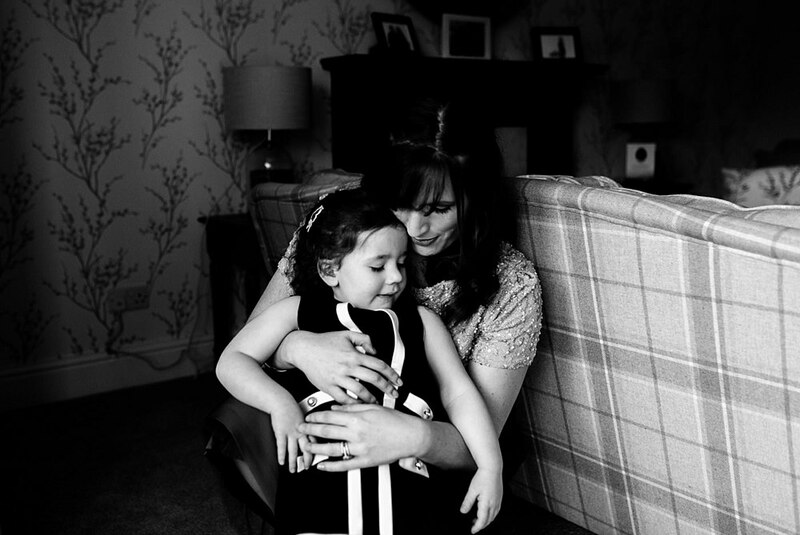 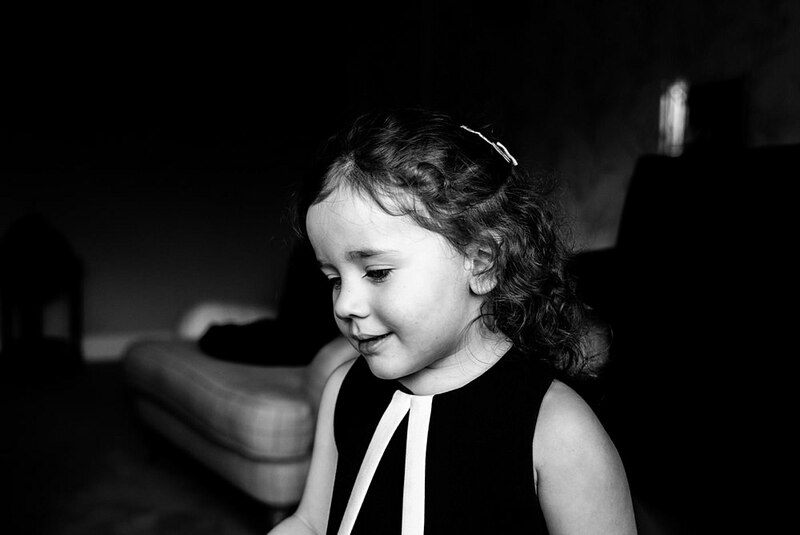 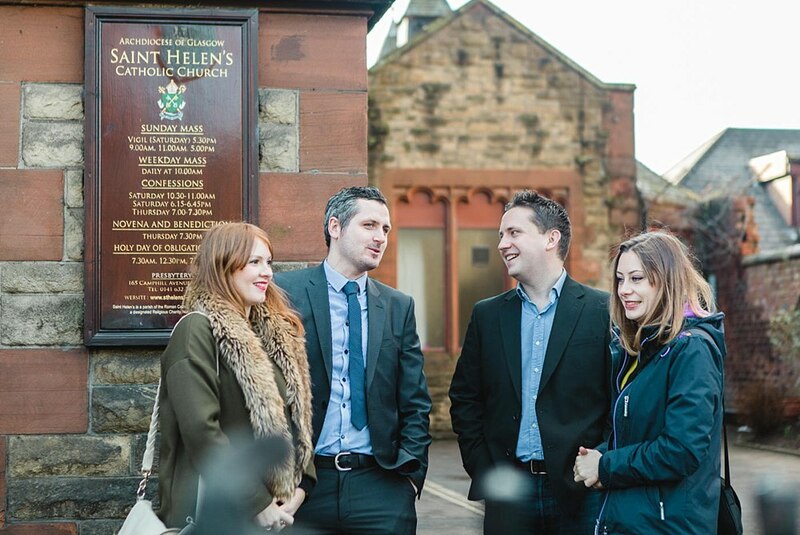 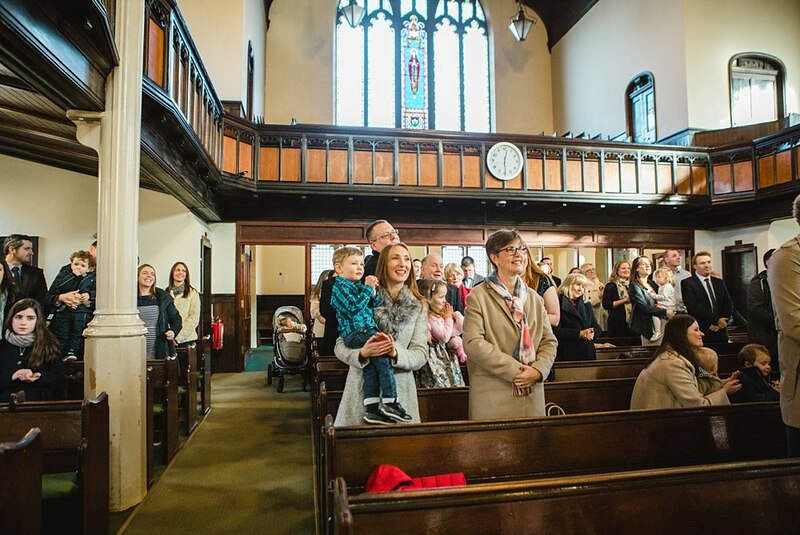 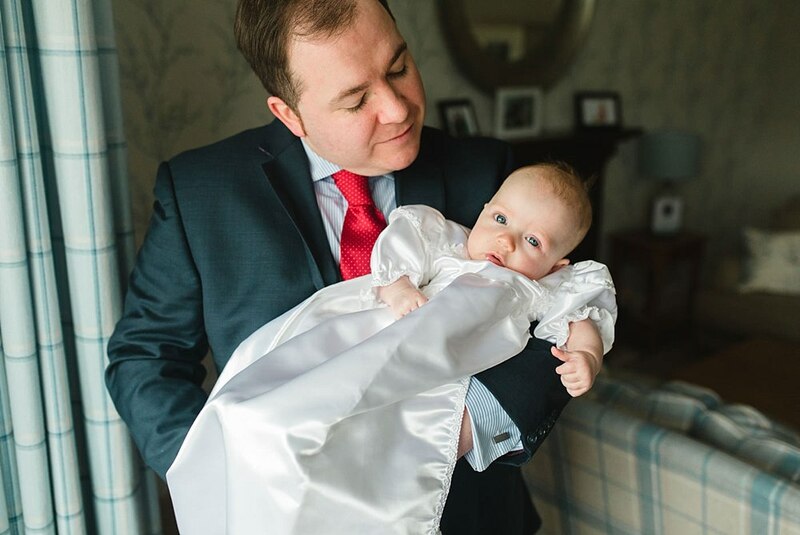 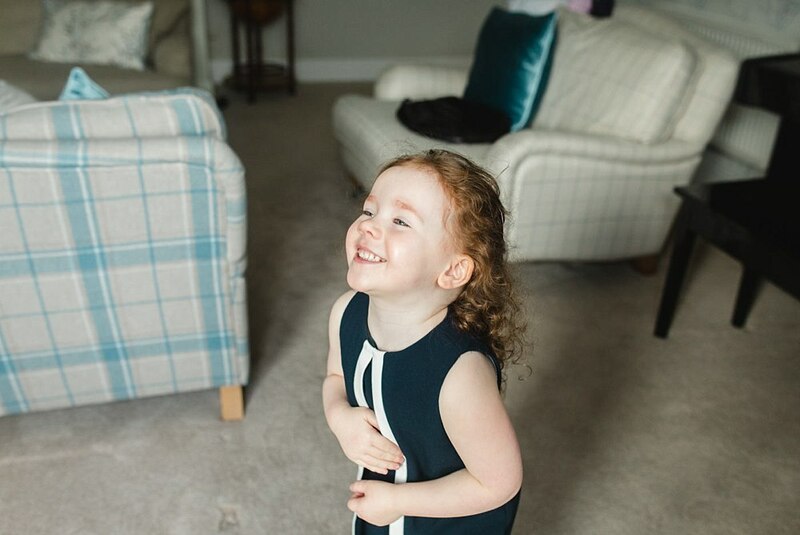 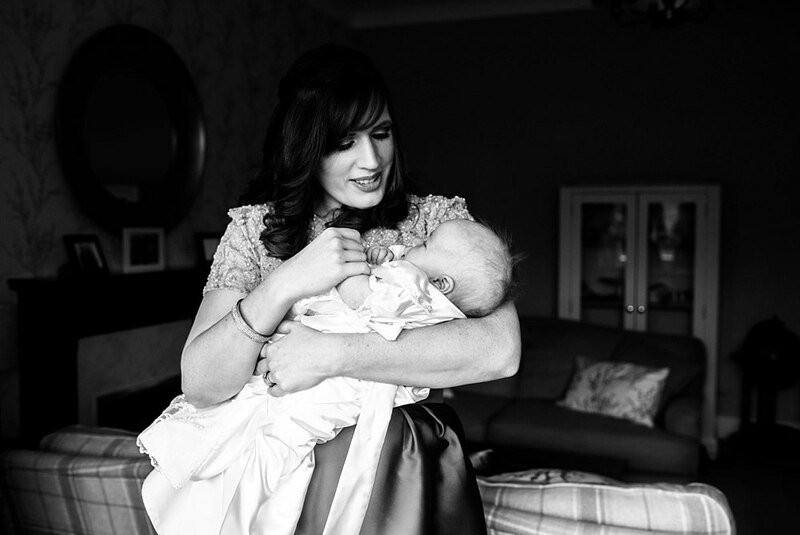 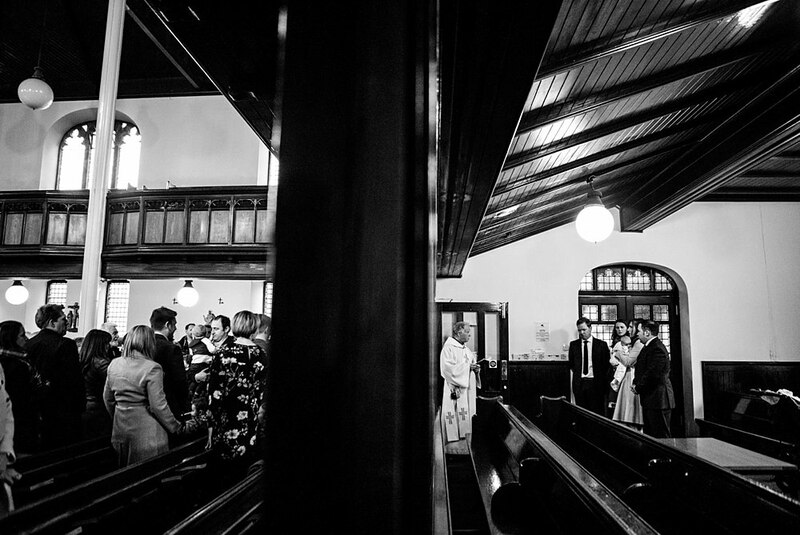 A lovely Christening in Shawlands Glasgow on the blog today. 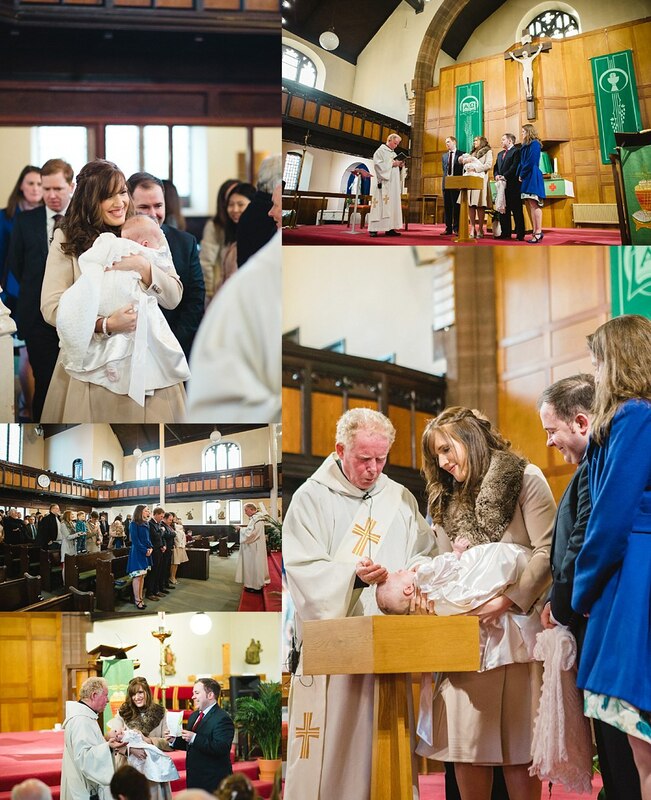 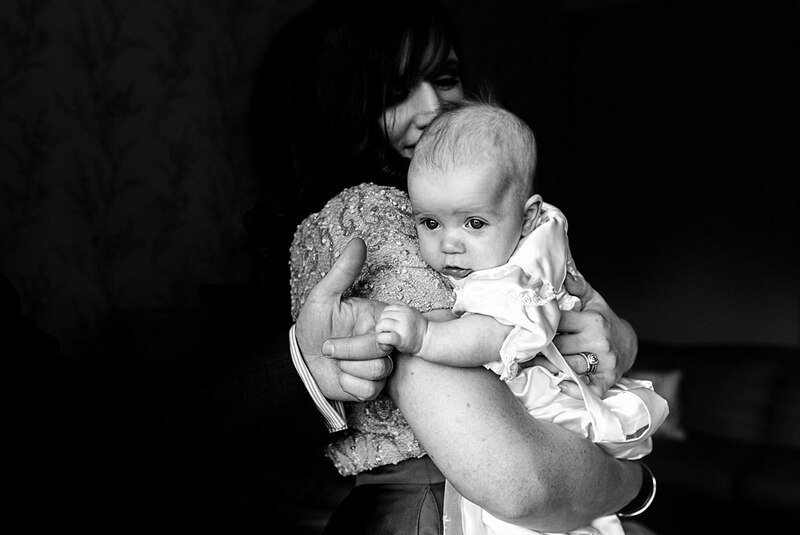 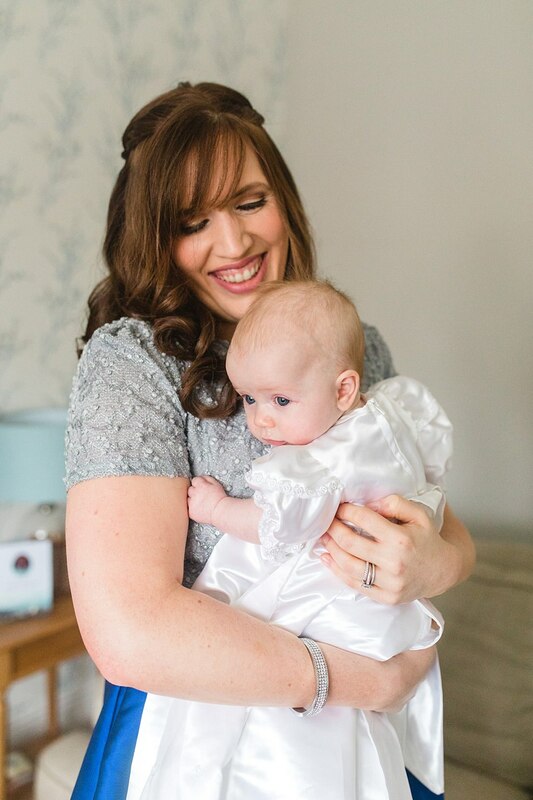 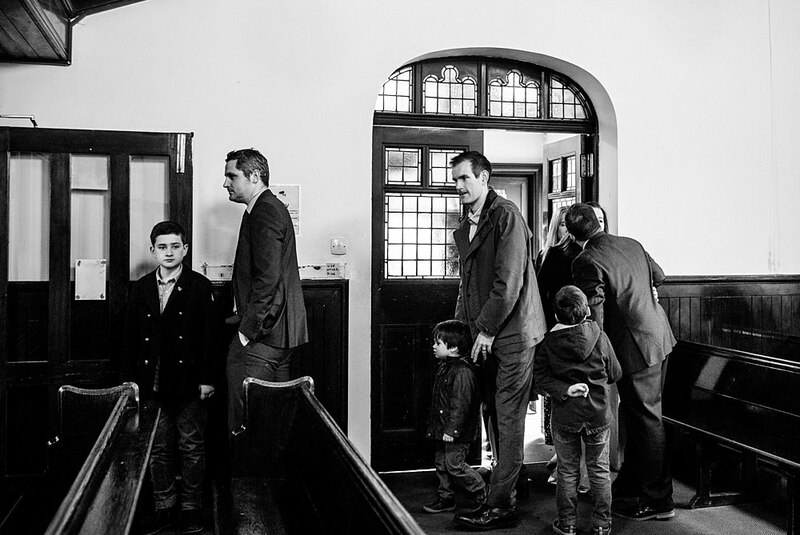 We always love being asked to photograph a Christening as it’s such an honour. 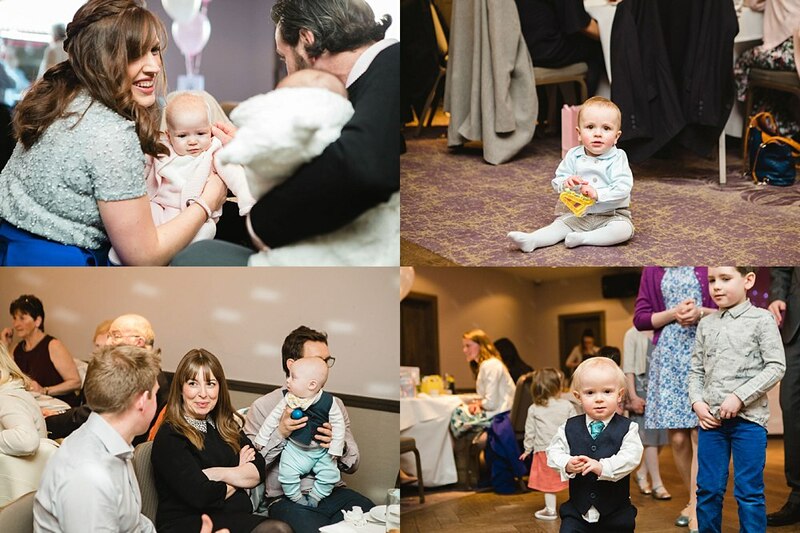 It’s such a special event for parents and it’s a great gathering of family and friends specifically for the little one. 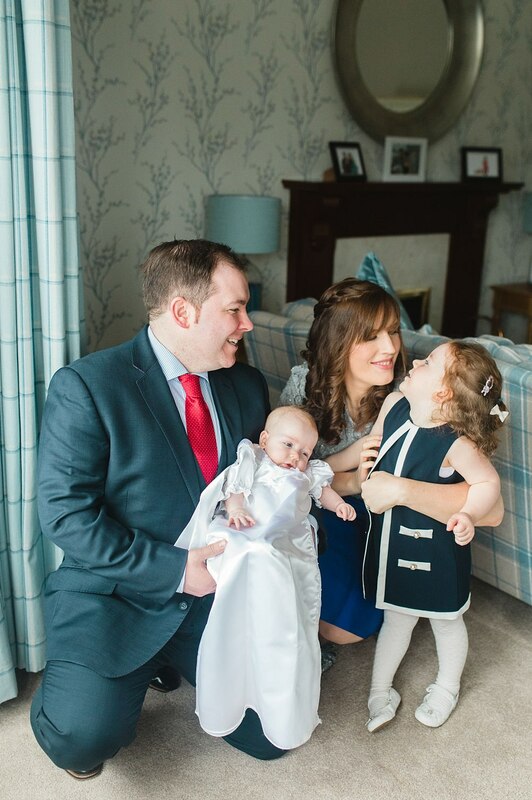 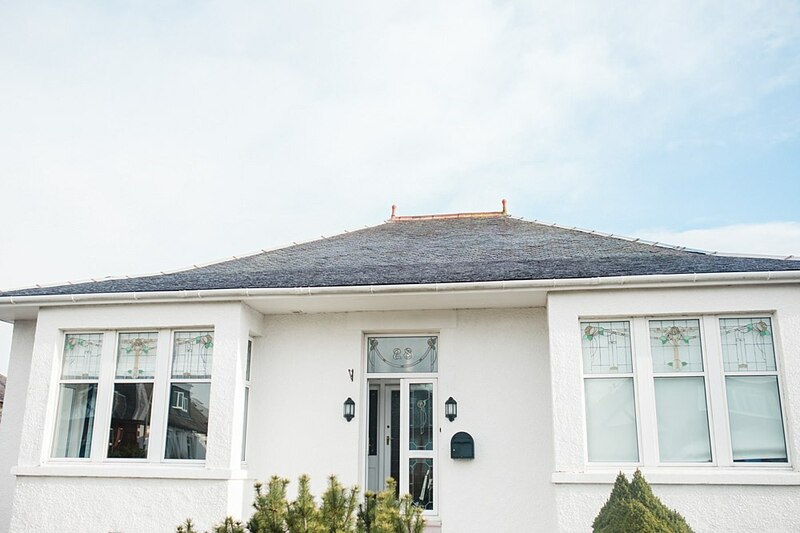 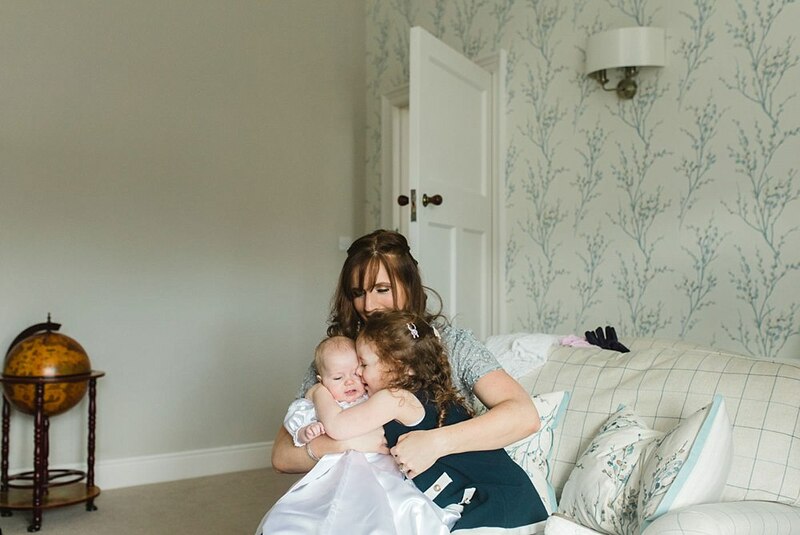 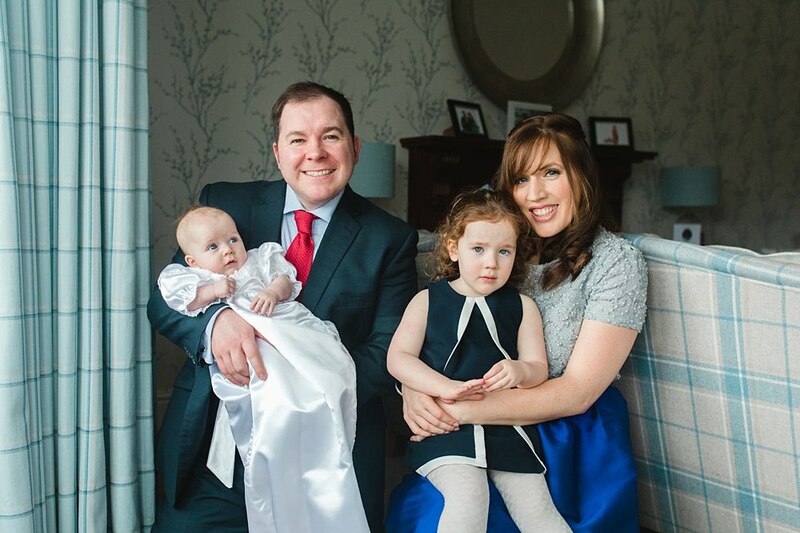 We headed off to the Balmer family residence for some photos of them as a family before the Christening itself. 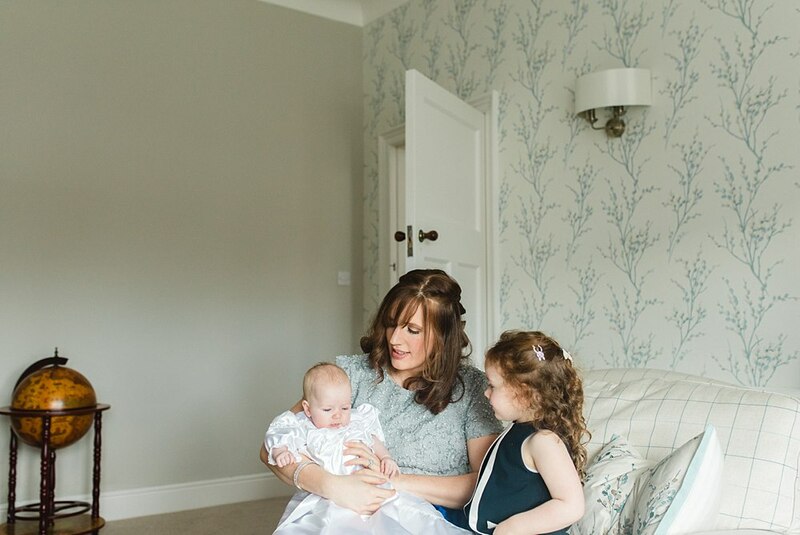 They have such a beautiful home which was absolutely perfect for family photos. 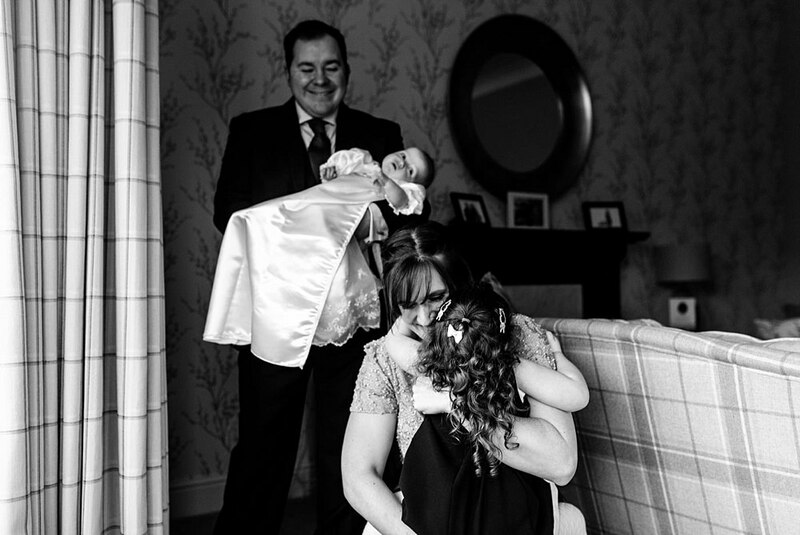 We also captured some really great moments between them all which am sure will be treasured. 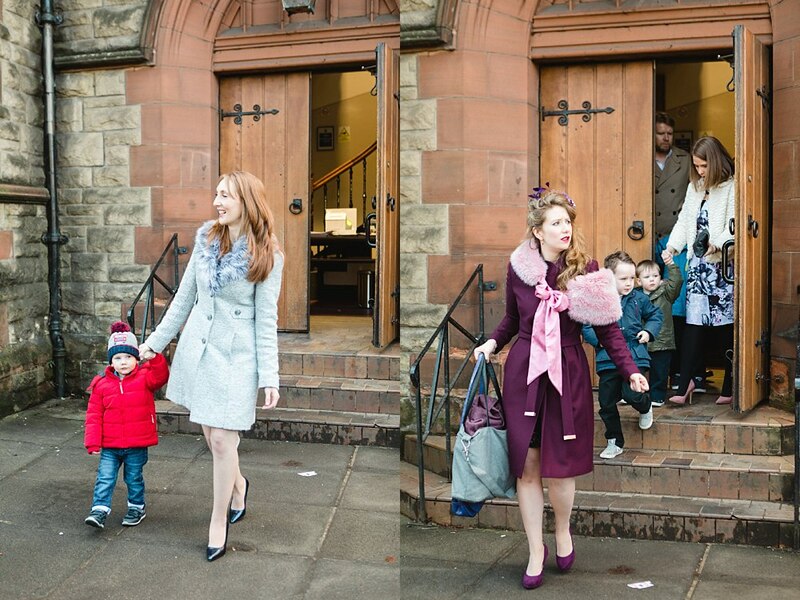 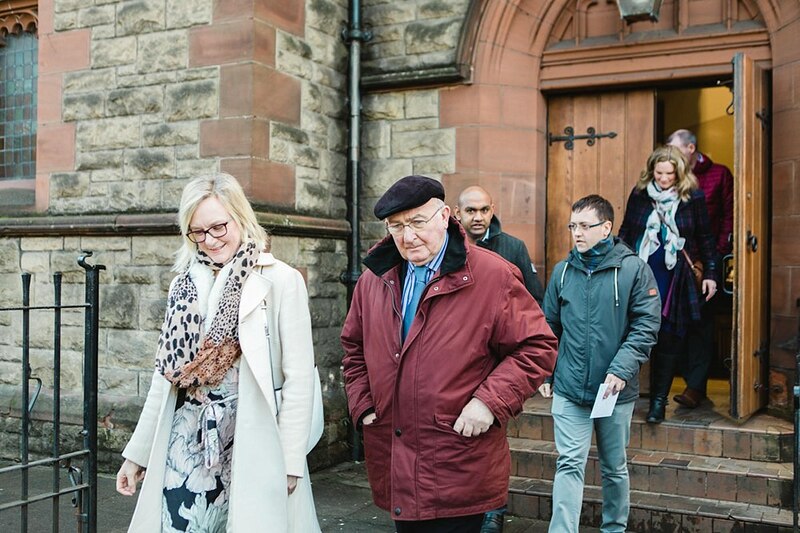 Following these photos we headed off to St-Helen’s church in Shawlands for the christening and then onto Loks for a bit of the party. 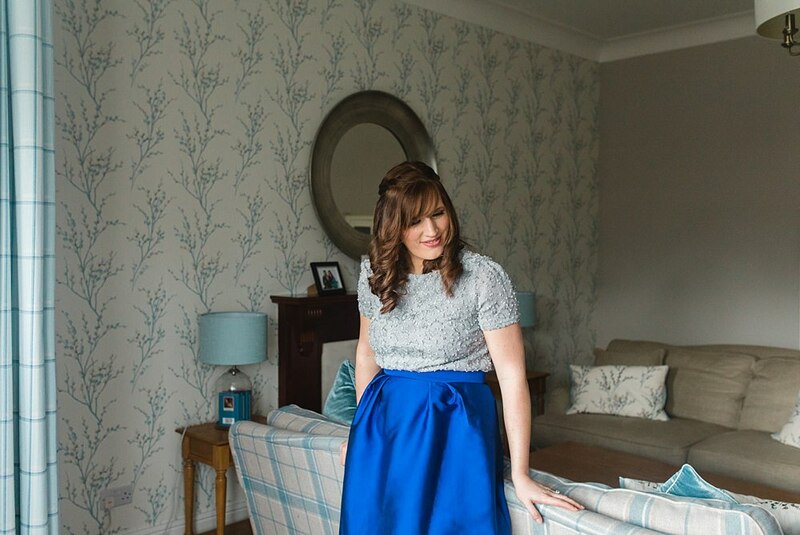 It was a lovely local shoot for us. 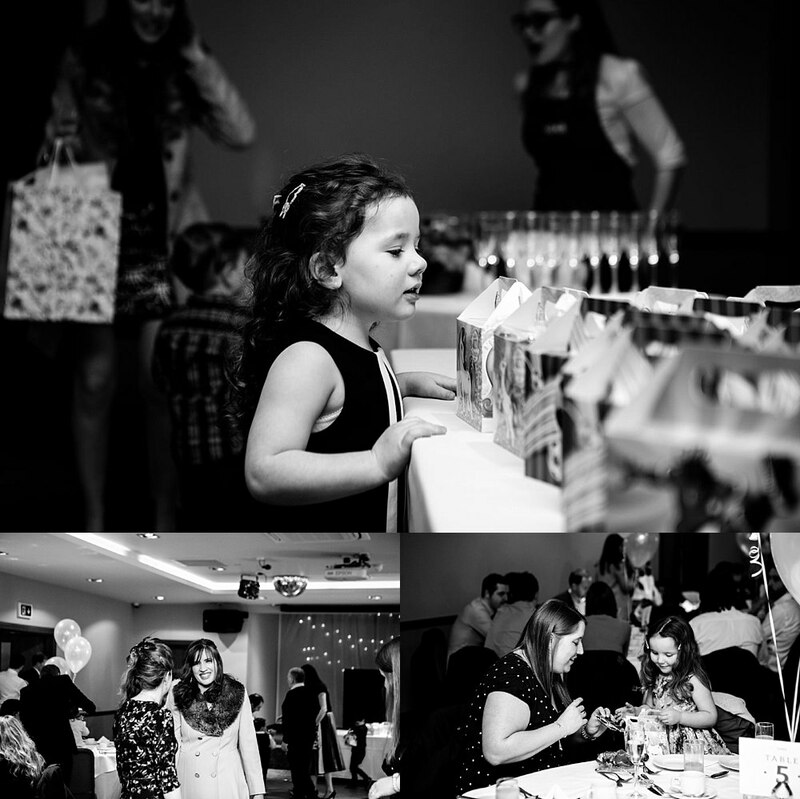 It was great to photograph such an event in the are we live in so thank you so much to the family for asking us to capture these for you. 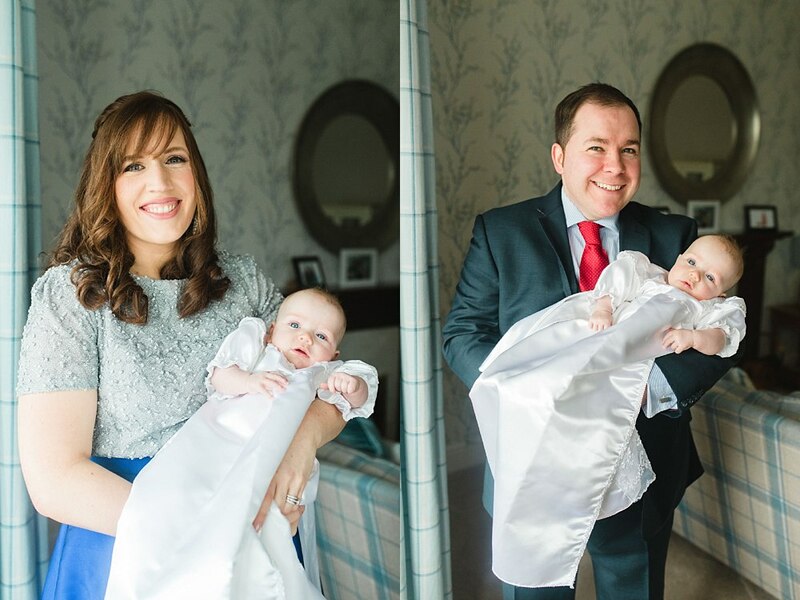 To see more of our Christening work have a look at these.